Made from corn, our Greenware® Cold Cups are recyclable, biodegradable, and compostable. 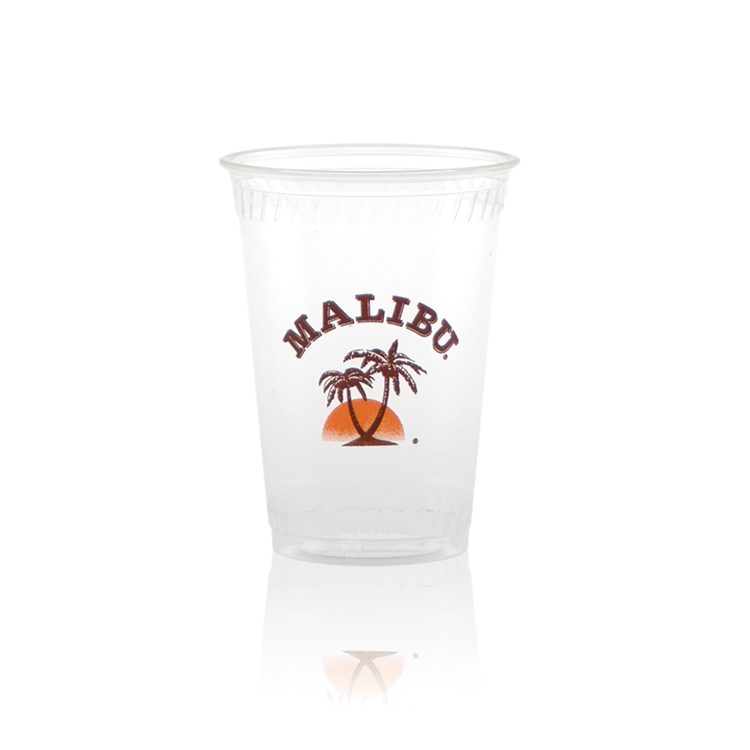 Ideal for any environmentally conscious public event where refreshments are served. Unlimited number of imprint colors! Multi-color imprints available on 1 side only. No extra charge for 2 sided or wrap imprint. Free PMS matching. Metallic and neon ink colors offered at no extra cost. Made and printed in the USA.